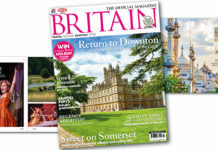 All 15 of Britain’s national parks are offering special events in celebration of National Parks Week (22-29 July). Here are some of the highlights. The festival starts with an Evening Deer Search in Exmoor National Park on Tuesday 24 July – the perfect outing for any nature enthusiast. 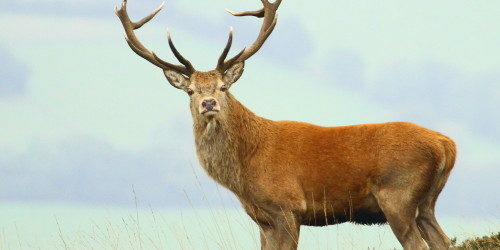 Teamed up with an Exmoor National Park Authority Ranger, you can explore the park in search of the renowned red deer of Exmoor. 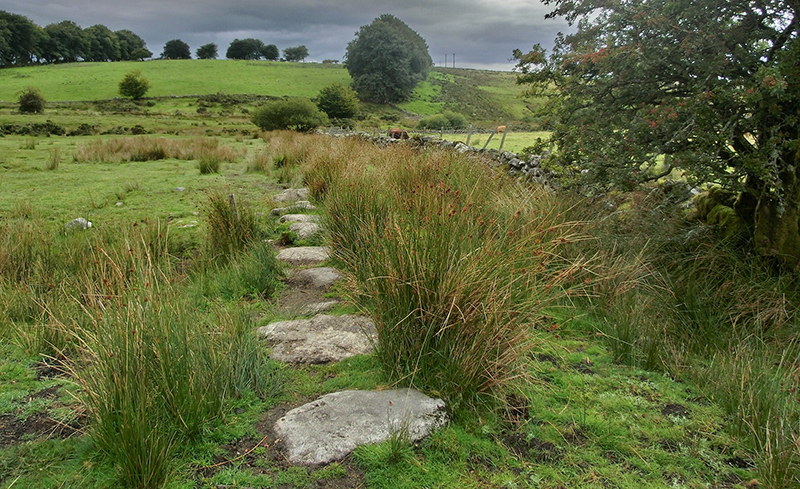 The same afternoon, Yorkshire Dales National Park are hosting a guided walk through the tranquil woods in search of the red squirrels of Wensleydale from 2-4.30pm. The 1.5 mile stroll through the serene national park is the perfect outing for wildlife spotters. Make sure to bring a pair of binoculars and some sturdy shoes. 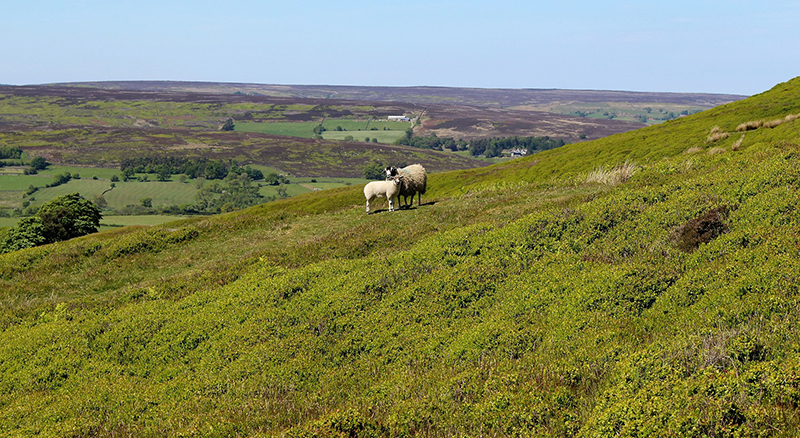 On 26 July, there’s a Geocaching Treasure Hunt in the North York Moors National Park from 10.30am-4pm. Using one of their GPS units, you’ll explore the scenic park on a 2-3 mile walk searching for clues in hidden boxes – a fun summer’s day out with family and friends in one of Britain’s most exquisite national parks. For the runners amongst you, the Balloch Run ‘n’ Park is taking place on 28 July at the Loch Lomond and the Trossachs National Park. 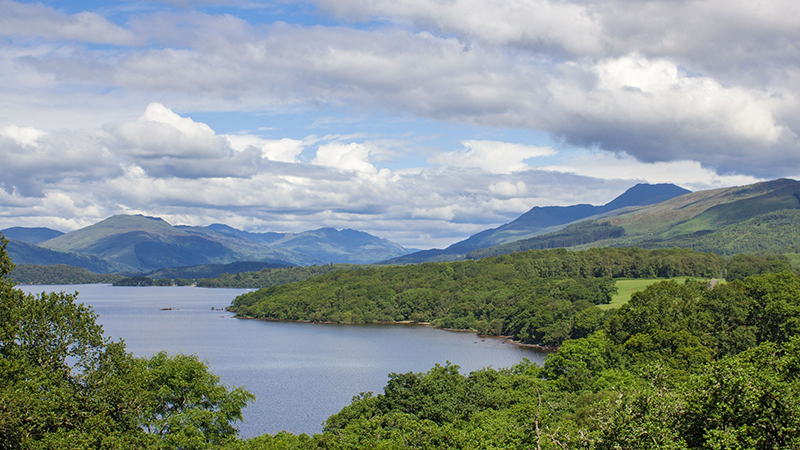 The 2k and 5k follow a delightful route that takes in some iconic views of Loch Lomond as well as Balloch Castle. 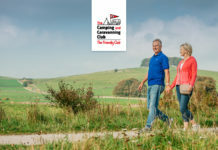 With no registration, fees or recording of times, you can relax and appreciate the scenic course. 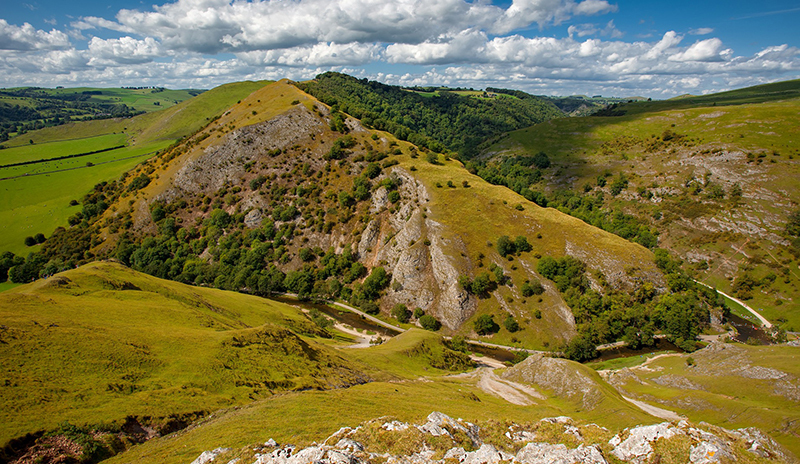 If you’re keen to lend a helping hand this National Parks Week, then we’ve got the perfect event for you: a revival and conservation project of the Roborough Down area on 28 July. From 10am-3pm, there will be a whole range of activities on offer, from litter picking to archeological conservation. Join the National Park Rangers for an enjoyable and rewarding day. All tools and equipment are provided together with refreshments.